The best way to find a solution is by listening carefully to the problem or challenge, and that is exactly what we have done! We offer a range of tailored hardware and software software solutions that encompass the business and education sectors. Our solution packs combined with our print, copy and scanning hardware from UTAX provides your business with an affordable, scalable bespoke solution that fits in with your daily business process. LegalPack is specifically designed to provide productive, secure and accountable document input and output for the legal sector. 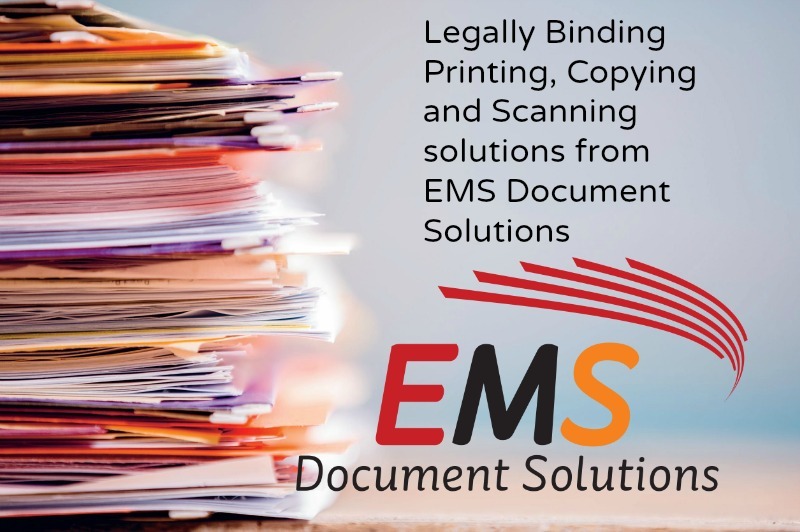 This solution allows you to store and manage complex and highly confidential legal documents, providing transparency and traceability for individual client billing as the printing jobs can be allocated to specific customer accounts directly.